Why train with Laser Sheer? Our staff has been training and certifying physicians, nurses, laser technicians, and aestheticians since 2005 We have the extensive knowledge, experience and passion necessary to prepare you with the skills and confidence you need to treat patients safely and effectively. 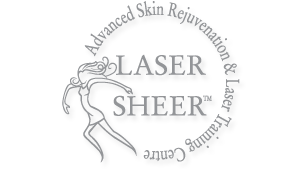 Laser Sheer is the solution between Spa and Plastic Surgery. This is a professional laser clinic within the comfort of a medical environment which makes it suitable for both our male and female clients. We are passionate about our work and specialize in Full Laser and Medical Aesthetic services.